Once you 've reached the decision of making improvements to the way you look, you need to search for a serious place with lots of experience, and staff you can trust, without compromising your wallet. In Médica Norte we offer a wide variety of Plastic Surgery services with up to 50% in savings compared to those in the United States. 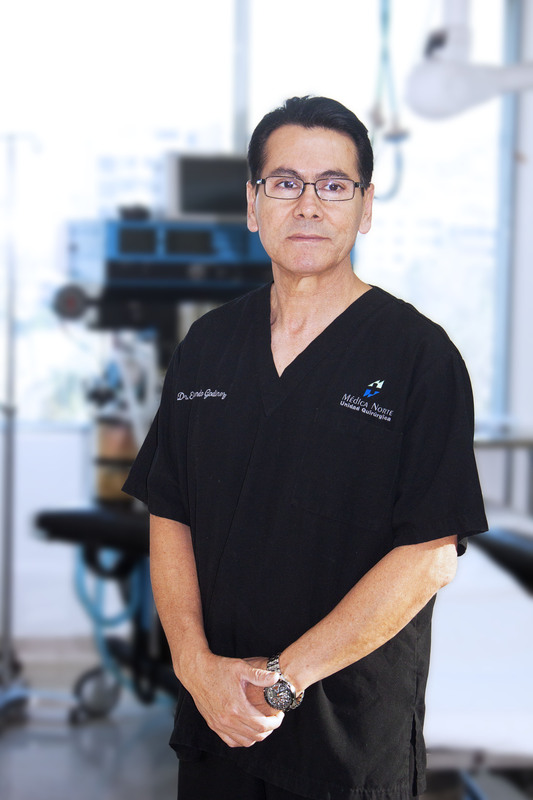 He graduate in 1984 as anesthesiologist at Centro Medico de Occidente de Guadalajara (endorsed by University of Guadalajara) same year in which arrives to Tijuana, B.C developing my professional services in IMSS, ISSTECALI and in pratice private. Starting in 1998 began work in Unidad Quirúrgica Medica Norte where I have been from the start as a manager responsible for the Anesthesiology area. Always with the desire to give the best quality service to our patients. A graduate of the University of Guadalajara in 1992, Surgeon medical degree. 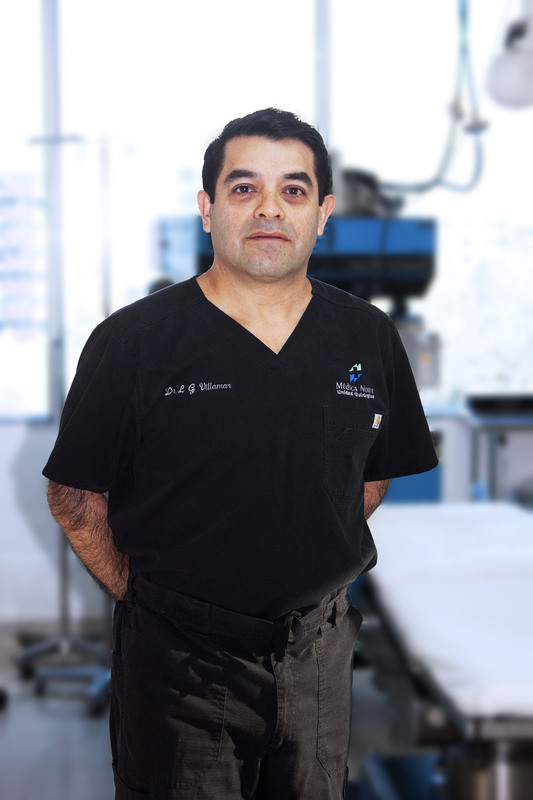 Since 1993 till date collaborates with Dr. Julio Saldana in private practice.